"Youâ€™re the Worst" is a comedic love story that centers on two toxic people who fall in love despite themselves and attempt to start a relationship. 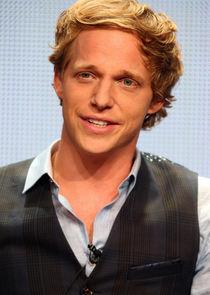 Stephen Falk, a "Weeds" alum, has penned the pilot for â€œYouâ€™re the Worstâ€ and will exec produce. FX Prods. will produce the project. Along with co-exec producing and writing for Jenji Kohanâ€™s "Weeds," Falk also serves as scribe and co-exec producer on Kohanâ€™s latest series, "Orange is the New Black" on Netflix.